Sooo pretty! Adding the gold made it look extra luxe. 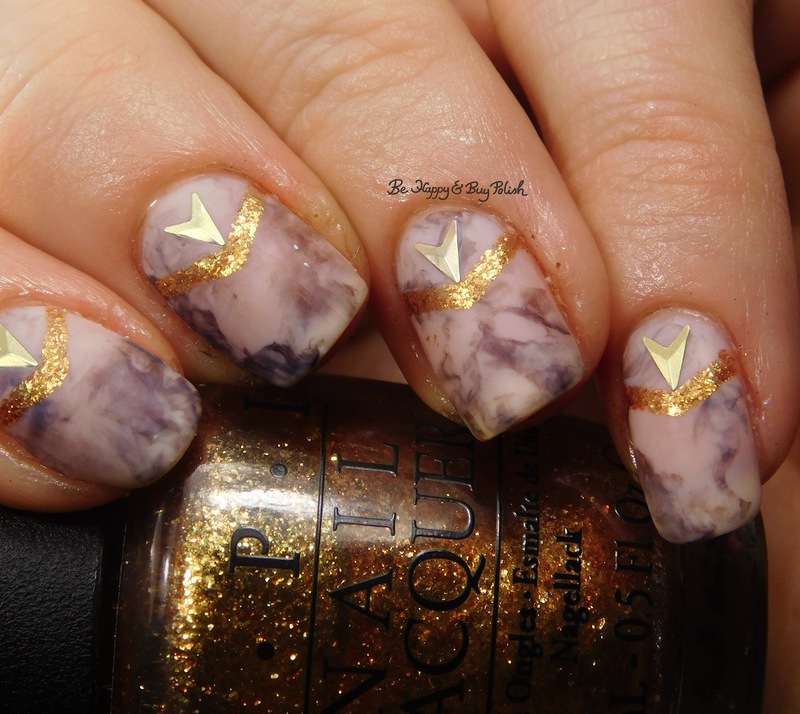 I love marble nails, but still haven’t mastered them myself, so thanks for sharing the tutorial. No problem! 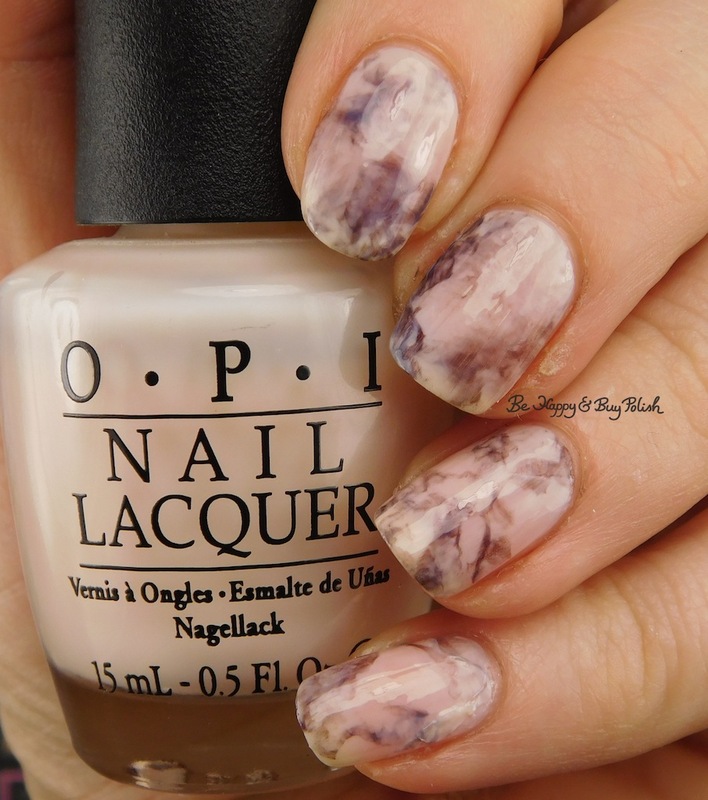 I’ve been having a hard time with the marbled look as well, so this was so nice to find. 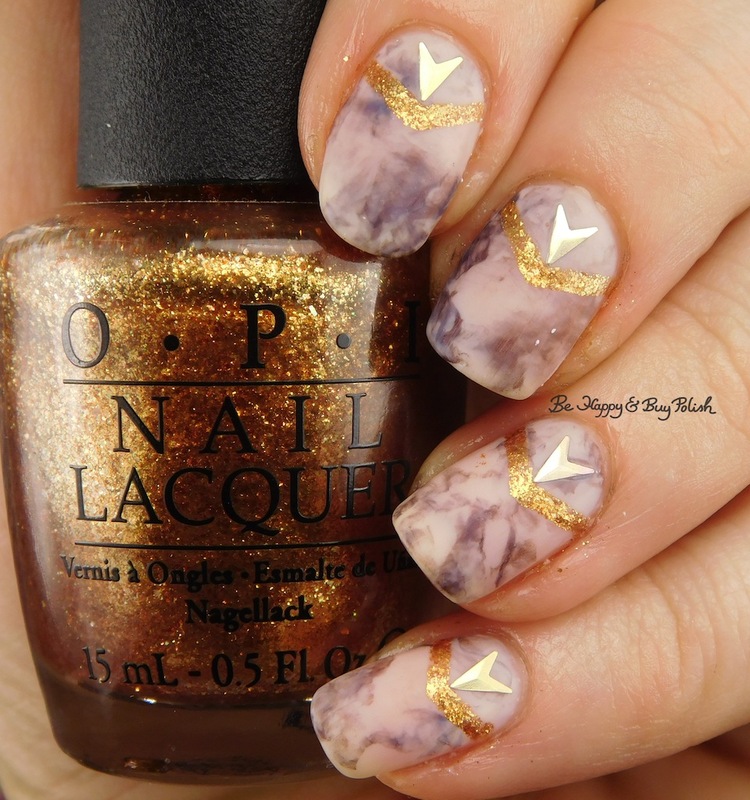 Your marble design is very lovely. Oh my! These are jaw dropping! I want to try it now but I don’t think they’d compare to yours! These are beautiful!!! Do you have a YT channel? You are quite the artist. Thanks so much! I don’t have a channel right now, that’s a someday dream, if you know what I mean? 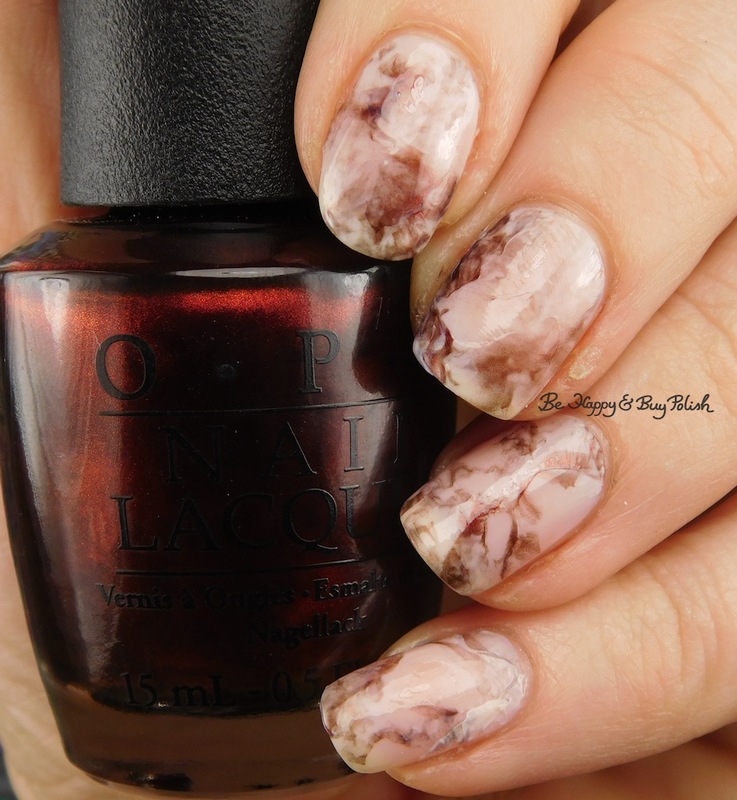 Very interesting manicure. So is she moving the polish on one stamp head and then picking it up on a second stamp?